From last year’s mentorship programme, the Festival is thrilled to have Felicia returning as a fully fledged fierce desert bloom, blossoming beyond our wildest “dream time” dreams. 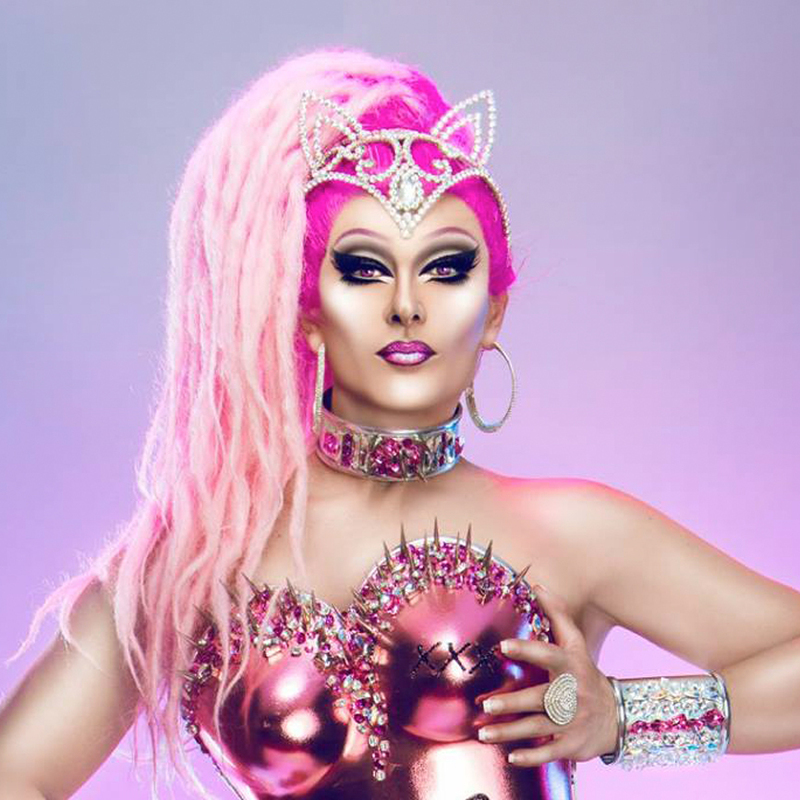 Named by SBS and NITV one of 20 Indigenous people to look out for in 2019, This Aboriginal Queen reigning in from South Western Sydney Campbelltown born and bred her mob is the Kamilaroi tribe from Walgett and Dhunghutti tribe from Kempsey, started her drag career when she was just 16yrs old. 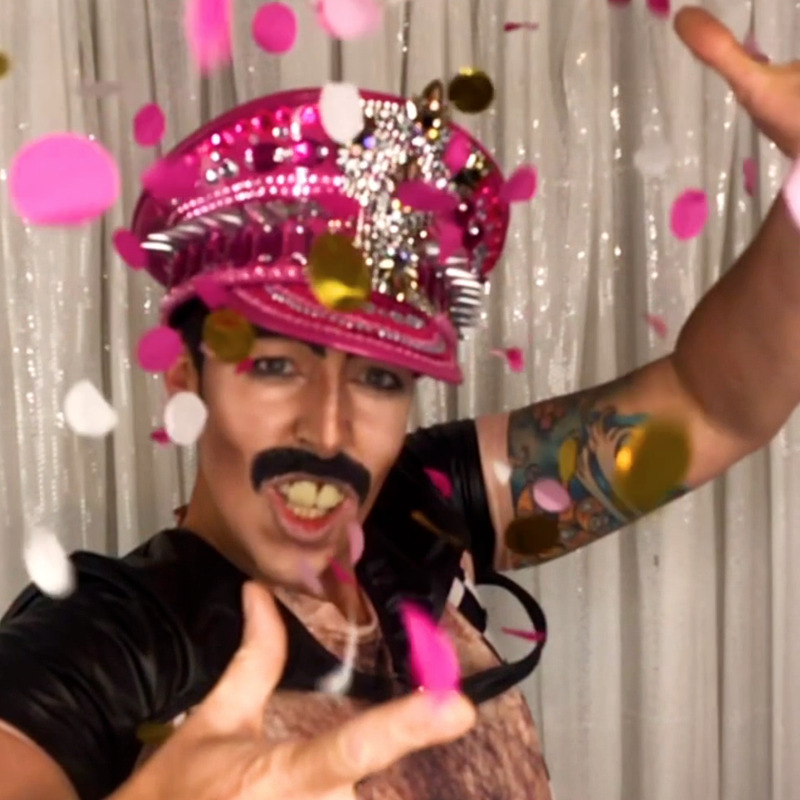 Felicia started her drag career in the hope to inspire youth to be their most charismatic selves and to broaden the visibility of the LGBTQI community in Aboriginal communities, as she claims it is a constant struggle being a gay Aboriginal man in a country where our identity is constantly examined. Felicia was the 1st runner up of the 2018 Miss First Nation Pageant and Lip sync superstar for the Miss First Nation Pageant as well. She has also appeared in Ad’s, promo for SBS and NITV been interviewed on ABC and has made many appearances all over Sydney. Felicia Foxx would like to think she is a queen of colour inspiring all other queens of colour that you can make it anywhere if you stick to your fabulous glittery guns and make a difference in your communities. “Be the most defined charismatic and unique version of yourself” This Queen will take you back into the Dream time with her Luscious Long and Faboriginal Legs.